Last time we saw 3 Doors Down it was in 2011, when the post-alt quintet started to take stock of the onset of middle age on the monotone Time of My Life. Looking straight into the abyss caused the band to fracture, with the group losing founding member guitarist Matt Roberts and longtime bassist Todd Harrell, leaving vocalist Brad Arnold firmly at the helm. Arnold retained drummer Greg Upchurch, kicked Chris Henderson up to lead guitar, added new guitarist Chet Roberts and bassist Justin Biltonen, then hired renowned heavy rock producer Matt Wallace to make 2016's Us and the Night. Despite its nocturnal title, Us and the Night is by many measures a brighter affair than Time of My Life: the guitars are still cranked to the max and the rhythms would fill a stadium but the tenor is lighter, the band spending equal time on affirmations ("Everybody's got a right to change," they cry on "Believe It") and sly sleaze ("In the Dark" -- as in "She likes to do it in the dark" -- is Nickelback by any other name). 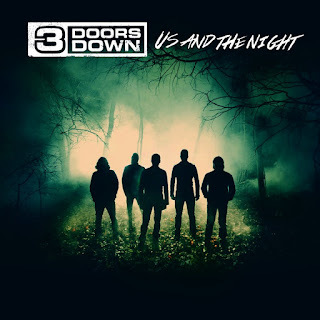 If 3 Doors Down favor wide strokes over specificity, that only underscores how they're attracted to the elements that drift along in the mainstream current, appropriating shopworn mass culture so they can spin it into something bigger, louder, and simpler. To their credit, these instincts sound better here than they have on the last couple records because they embrace their essence, how they want to be broader and burlier than the rest, how they want reflection to seem like celebration and parties to be a dark night of the soul. 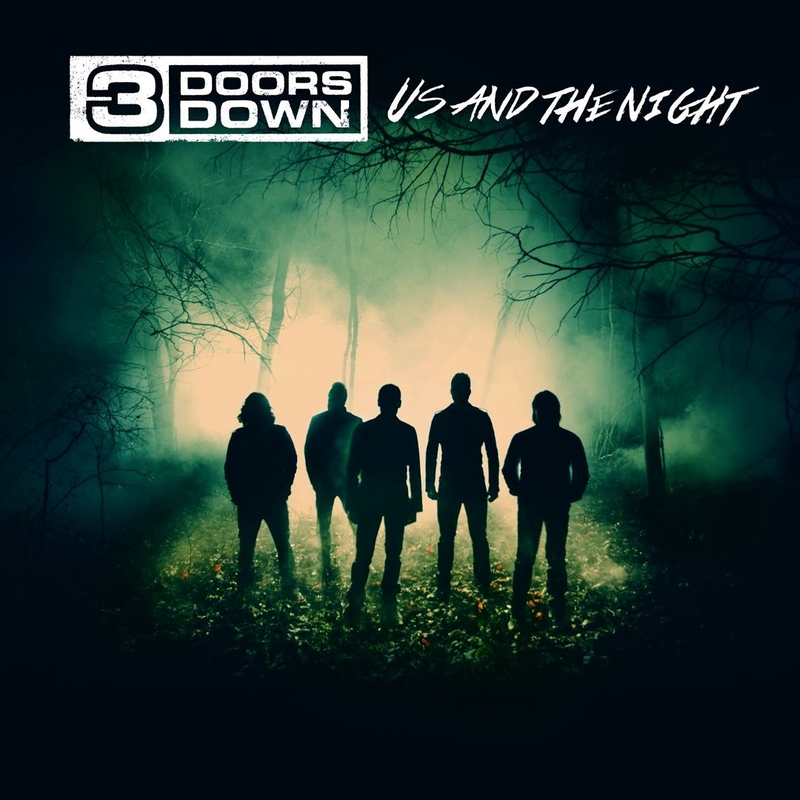 This contradiction means the band remains an uneasy good time, but at least on Us and the Night the reconstituted 3 Doors Down have decided to look on the sunny side of life.